Does life imitate art, or does art imitate life? 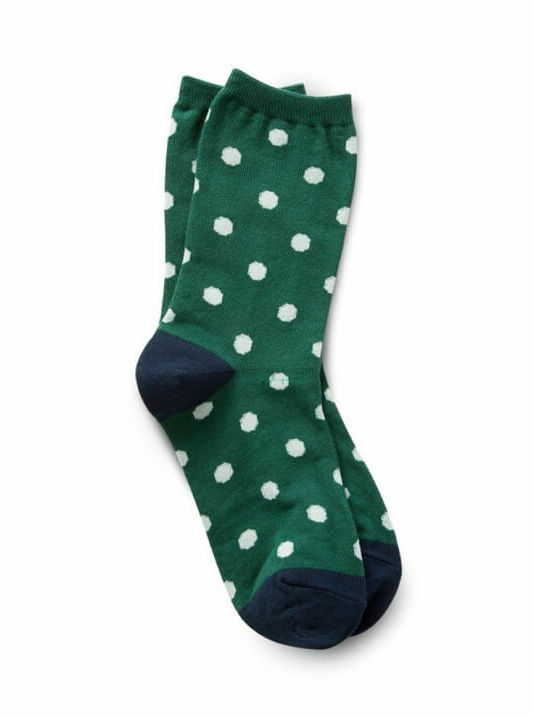 We’ll probably never solve the riddle regarding the polka dot, but one thing we can say is that it sure makes life fun. Here are a few diptychs of polka dots in art and in real life.